Even the best businesses in the world lose customers. What is important for business growth is that losses are minimised, and that in the long-run more customers are joining than leaving. This is why it’s important to master customer retention and ensure that you’re gaining repeat business. At We Grow Businesses, we use a simple analogy to illustrate this. Imagine a bath with the plug open and the taps running. If water comes into the bath faster than it drains away, the level in the bath will rise. If water drains away faster than it comes in, the water level will drop. This drop is what we want to avoid in business growth. 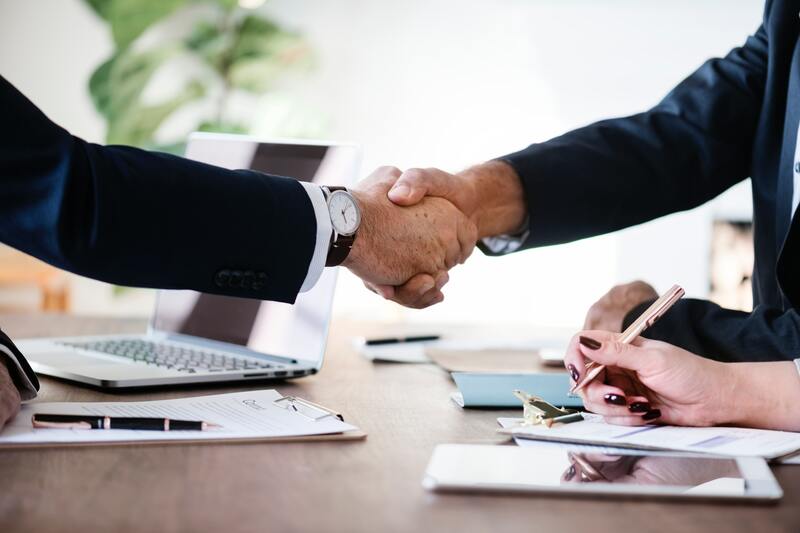 There are two main points that are important to consider when it comes to customer retention and securing repeat business. How can quality help to secure customer retention? For businesses to work in the long-run, we need them to be delivering a quality product or service. Sometimes small business owners can be great salespeople, putting their heart and soul into persuading a prospect to agree to buy. But if the underlying product or service doesn’t live up to expectations – perhaps there are delays, it doesn’t meet specification or it’s poor value for money – the business will end up losing customers as fast as it wins them, and it will never grow. We advise our clients, especially B2B, to really search their souls and ask themselves how good their product or service is. James Watt of BrewDog talks about making his product, “So damn good that it sells itself!” That is a really tall order for many small business owners. A product or service will sell if it truly delivers on the problem it sets out to solve, and there is a market out there that wants/needs a solution. How can the way you package your product help secure repeat business? The second point we make is about subscription / maintenance / lease-style products and services and how these can help with repeat business. Generally speaking, products and services can be sold as one-offs, or in some sort of repeat model. Or in plain English, buying a piece of artwork is typically a one-off transaction. Whereas buying electricity is likely to be something you buy every month from the same supplier. Some products and services that used to be sold as single transactions have been packaged as subscription models. For example, car sales – traditionally you would buy a car in a single, large transaction. Today, the majority of new car sales are completed using some sort of finance agreement that involve paying a monthly fee. One-offs and repeats have pros and cons. For example, one-offs can deliver a lot of revenue in one hit; repeats can provide stability from one month to the next – and reduce the near-term cost of purchase for the customer. At We Grow Businesses we generally like to see our clients building businesses that lend themselves to repeat purchase. Take website design services, for example. Selling big website projects can be good. If the project is big enough it can keep a team busy for months on end. However, it’s rarely the case that one project neatly ends just as another one begins. The agency can end up having peaks of work (and revenue) and troughs a few months later. Sometimes described as feast and famine. And in my experience, the less said about the effect on cashflow, the better! What are retainer services and how can this help customer retention? In a situation like this we like to see our clients develop things like retainer services, so that when the initial project is finished the agency remains engaged with the client to provide technical support, conversion rate optimisation, consultancy, etc. Retainer services help to smooth out the project peaks and troughs, and provide stability and predictability. By making the product or service open-ended, in other words there is no end date, the customer can continue to buy indefinitely into the future. We believe that retention and repeat business are key to business growth. If you’re not making the most of what retention and repeat business could achieve in your business then why not have an informal chat with us? 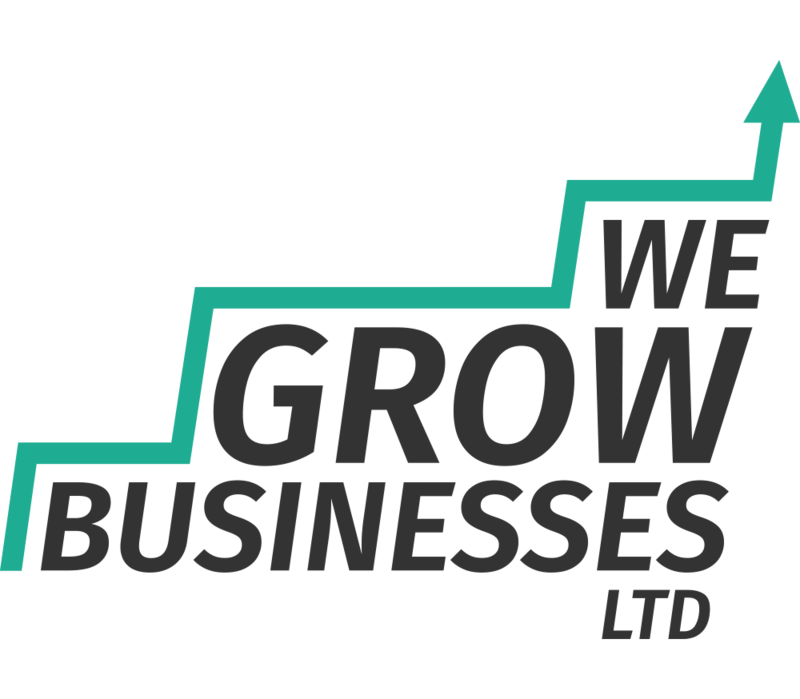 You can visit our Business Growth Centre and spend time with our team, or take advantage of our Free Growth Health Check – click here for more details and to book online.